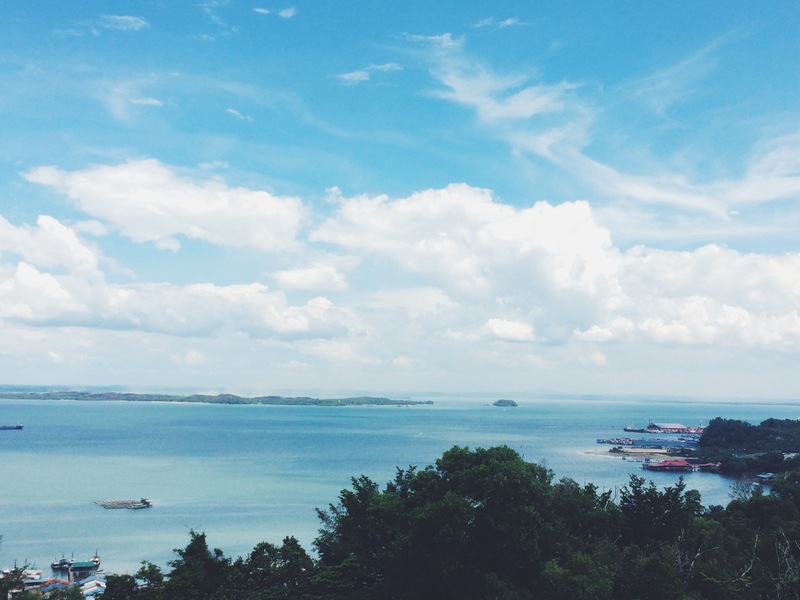 Yesterday, I flew to Sandakan – the second largest and developed town in Sabah, after Kota Kinabalu. I was flown here with my two colleagues to cover a kidnapping incident, which occurred at Sandakan’s well-known seafood eatery, Ocean King Seafood Restaurant. 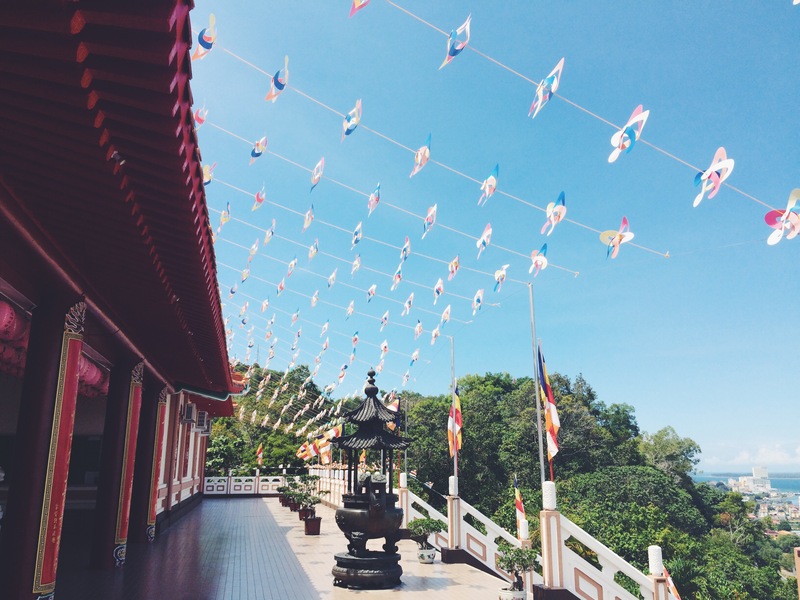 While in Sandakan, we took the opportunity to revisit Puu Jih Shih Temple – one of the finer Chinese temples in Sabah, according to Lonely Planet. We went there so my colleague, who is a photographer, could take an overall view of the restaurant overlooking the sea. It was a beautiful view.